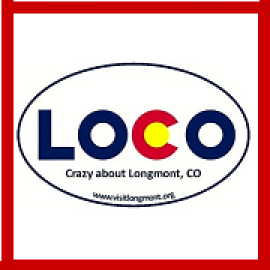 Some people think that Longmont is always celebrating something. Actually, they're right! With a vibrant, historic downtown, Longmont is infused with arts, entertainment, great food and culture-and having been called "The Beer Lover's Best Kept Secret,” Longmont's lineup of stellar craft brews include award winning entries from Left Hand, Oskar Blues and The Pumphouse breweries. 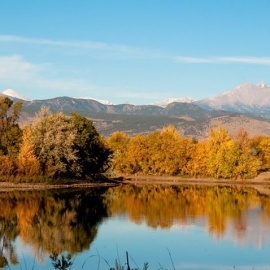 Perfectly located only 36 miles from Denver, 31 miles from Estes Park & Rocky Mountain National Park, 30 miles from Fort Collins and 16 miles from Boulder, Longmont is the center of your Colorado adventure.